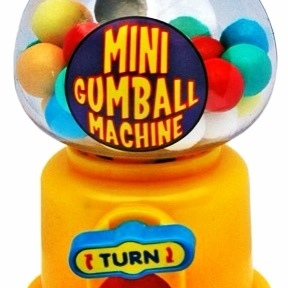 When I was little, I stole gum balls from TG&Y. If I walked into that big empty building today, I could take you to the spot. I remember the clerk’s hair and face as my mom emptied my pocket and made me tell her what I’d done. It’s amazing what Satan will drudge up from the past in rapid-brain-cell-firing to throw at you when Father God is preparing your heart to bring Him glory, isn’t it? The enemy will use every trick in the book, Dearheart. for those trapped in mediocrity so they, too, will be His spark for someone else! Our job is important and worthy!